Home ▸ News ▸ On the map at Table Tennis! On the map at Table Tennis! 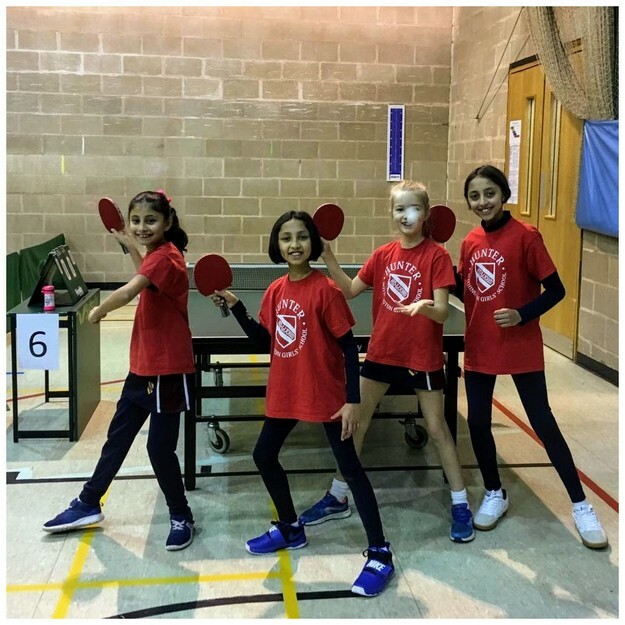 This weekend, the newly-formed Withington U11 table tennis squad took part in their first-ever major competition: the regional round of the National Schools Table Tennis Tournament, held at St Bede’s High School in Blackburn. And what a brilliant debut it was! They have won through to the third round and will travel to Grantham on 10th February to attempt to progress even further in the competition. Well done to the team! 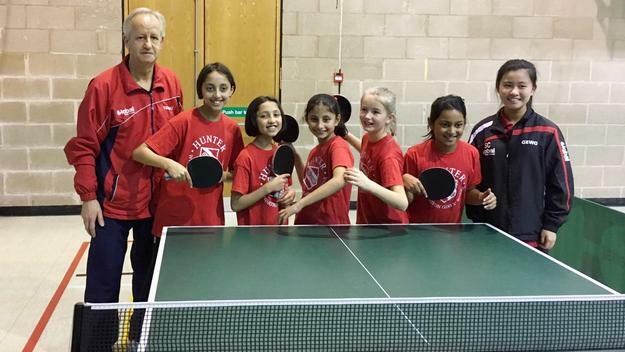 The tournament is overseen by Table Tennis England and involves schools from all over the country. Many thanks to our coach David Hulme and to the girls’ parents for the fantastic support!